Tom has been a licensed CPA since 1976 and manages McDonald & Associates, as well as assisting in legal matters and preparing tax returns. In 1981, he became a licensed Attorney and was appointed as a Chapter 13 and Chapter 12 U.S. Bankruptcy Trustee in 1982. Tom became a licensed private pilot in 1972 with commercial, instrument and twin-engine ratings. In his leisure time he enjoys restoring of Chris Craft wooden boats. 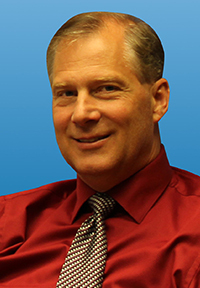 George serves clients as a Certified Public Accountant and Certified Financial Planner®. He provides accounting and financial services to a variety of businesses, as well as individual tax preparation and planning, estate planning and long term succession planning. George is an avid outdoorsman and enjoys hunting, archery, bicycling, hiking and travel. George is involved in his community as an active member of the Saginaw Field & Stream Club. 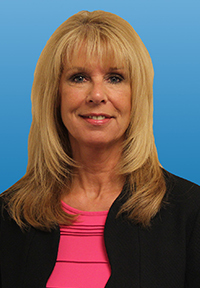 Annette serves clients as a Certified Public Accountant, Certified Financial Planner® and Certified Valuation Analyst. In 1991, Annette was admitted to the United States Tax court. She provides clients with accounting and tax preparation, valuations, pension plans and litigation support services. In her free time, Annette enjoys bicycling, boating and skiing with her family. 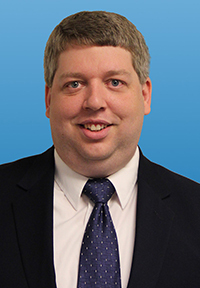 Eric worked as a bookkeeper for Meijer and a tax preparer for H&R Block before joining McDonald & Associates in 2006. His responsibilities include preparing bank reconciliations, financial statements, payroll reports, and corporate and individual tax returns. In his free time, Eric enjoys reading, spending time with friends and family, and watching and playing sports. 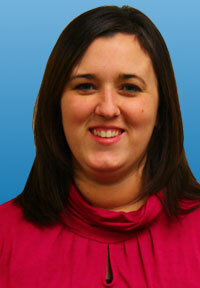 Tiffany is the McDonald & Associates Payroll Manager. 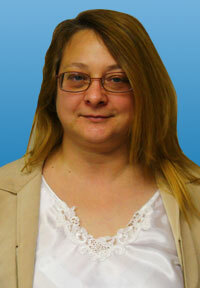 In addition to her payroll processing duties, she specializes in agricultural bookkeeping and returns. Her other responsibilities include the preparation of individual, business and nonprofit tax returns, preparation of monthly, quarterly, and yearly payroll tax reports and financial statements. She has been with McDonald & Associates since 2005. When at home she enjoys spending time with her husband and two young children in addition to helping with the family farm. Her and her family love to go camping and anything that involves the outdoors. 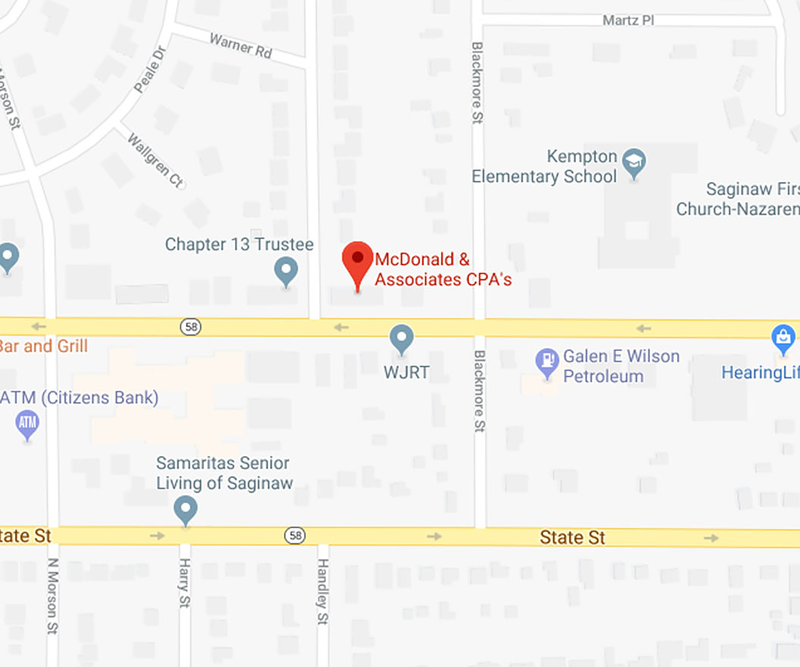 George worked at McDonald & Associates from high school through college preparing financial statements and payroll reports, as well as corporate and individual tax returns. He moved to Chicago in 2011 and was responsible for management of the accounting and finance department for a start up Telecommunications Company where he prepared financial statements for investors, facilitated the annual financial statements audit with external auditors, and was part of a series A financing. 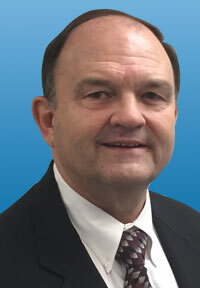 George moved back to the Great Lakes Bay region to rejoin McDonald & Associates in 2016. 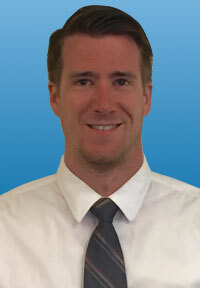 George’s responsibilities at the firm are centered on business development, providing external financial officer service for clients, evaluating where clients are vulnerable financially, and assisting clients in the development of a plan to maximize their wealth by increasing the value of their business. He is an avid outdoors man and enjoys bow hunting, hiking, and spending time on the water, as well as golf, hockey, exercise, and reading. 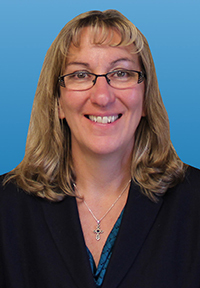 Betsy brings thirty years of industry experience to her responsibilities of preparing financial statements, corporate tax returns, and processing payroll and payroll tax. 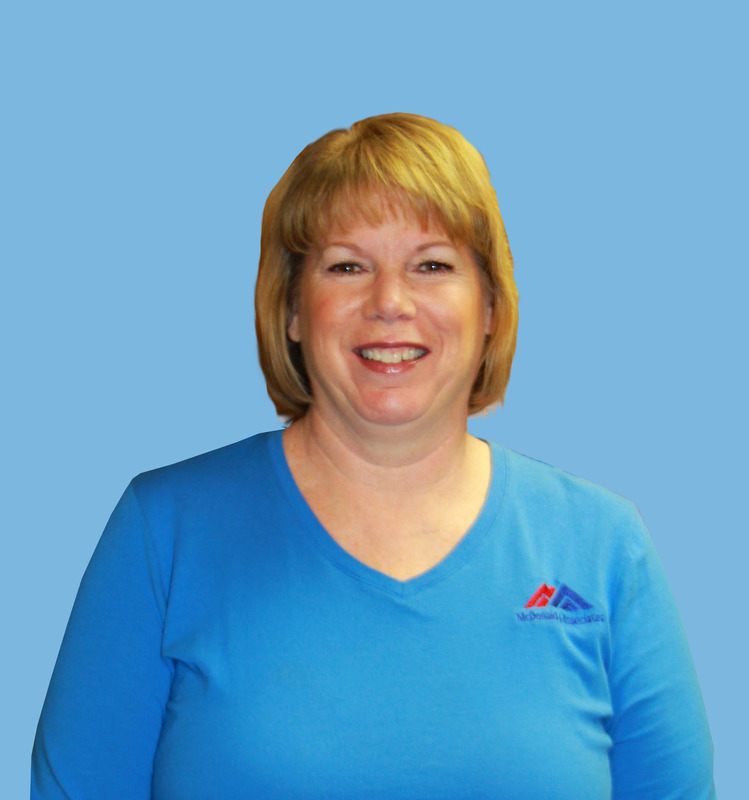 Donna has been with McDonald & Associates since 2006. 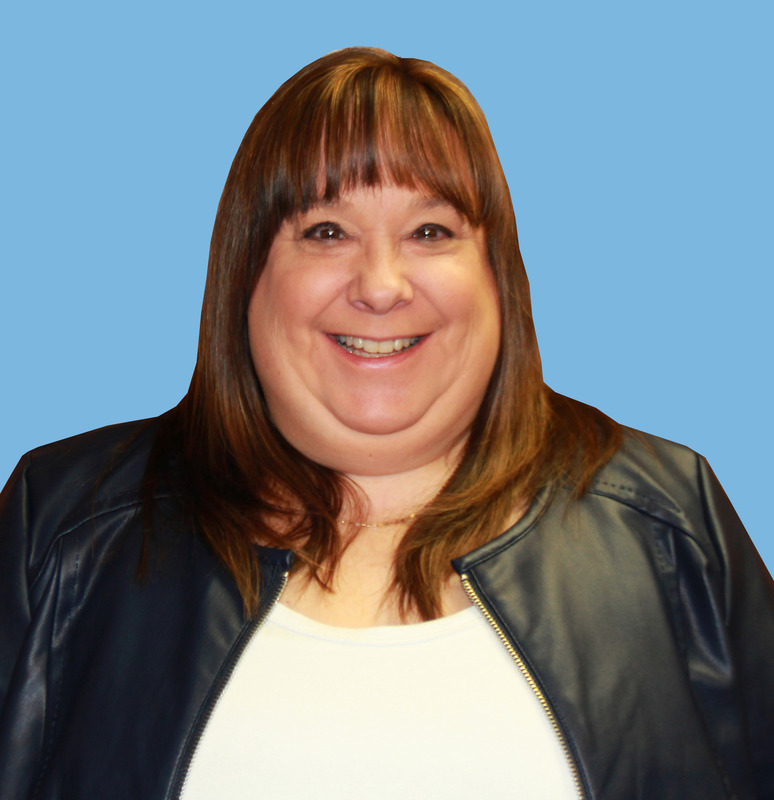 As a Customer Service Specialist, Donna greets clients, sets appointments, performs office tasks, and assembles tax returns. Donna is involved with the Mid-Michigan Kennel Club & Central Michigan Agility Club, as well as training and showing her dogs in agility. She also enjoys the outdoors, whether it is spending time in the pool, walking in the woods or on the beach with her dogs. Courtney is experienced in auditing, accounts receivables and payables, general bookkeeping, general accounting, reconciling accounts, and monthly balancing of accounts. She is responsible for greeting clients, setting up appointments, deposits, filing, assembling tax returns and any duties assigned by or not completed by fellow staff members. Courtney has been married for sixteen years and has three teenage daughters plus two dogs. She spends time in the outdoors walking, running, rollerblading, floating in the pool, relaxing at the beach, or up north on Drummond Island or the Sleeping Bear Dunes. Courtney enjoys going to the gym, being with friends or a good book. 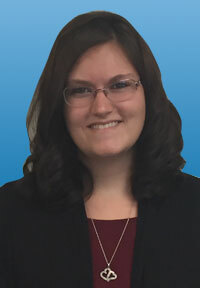 Katlyn joined McDonald & Associates in 2015. At the firm she works on monthly, quarterly and yearly payroll tax reports and financial statements, payroll processing, tax returns, and account payables. Her personal interests include archery, fishing, and working on household projects. 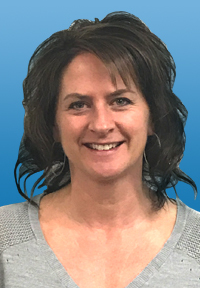 Colleen’s duties include the preparation of business financial statements, payroll, payroll taxes and tax forms, accounts payables and accounts receivables, as well as office supervision. She has over 30 years of industry experience and in her free time enjoys spending time with family and friends. 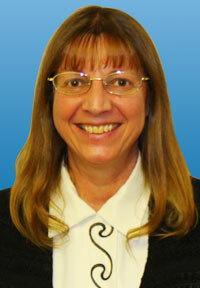 Susan has 25 years of experience in accounting and income tax preparation. Her duties include the preparation of bank reconciliations, financial statements, and payroll checks, as well as calculating sales tax and payroll reports. Sue loves camping, fishing, reading, and spending time with her family and two dogs. finance, and supervisory/management roles, including H&R Block as a seasonal tax preparer for over 10 years. At McDonald & Associates, Susie’s duties include tax preparation, bookkeeping/accounting, financial reporting, bank reconciliation, payroll tax reporting, and other office duties as assigned. 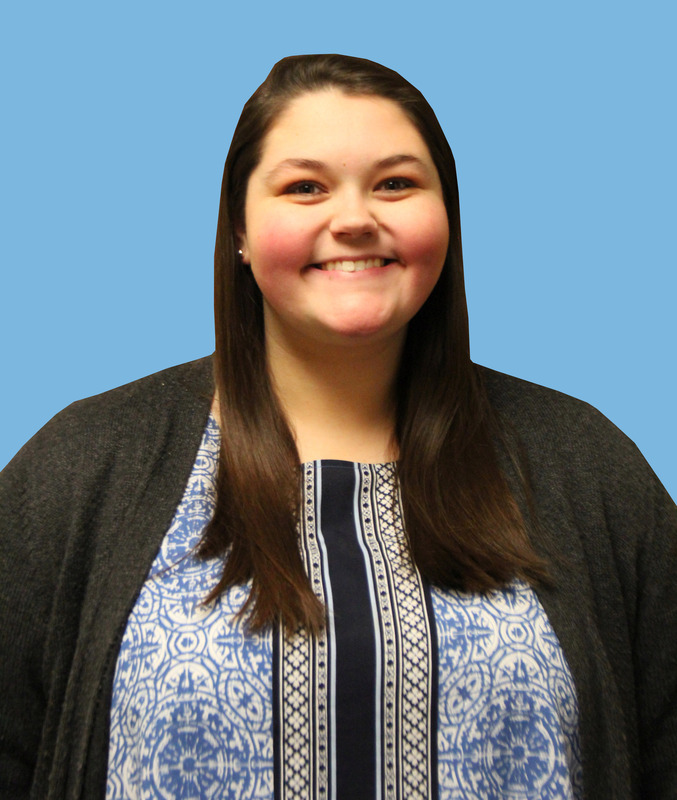 When not working, she enjoys watching and attending different types of sporting events and concerts, line dancing, and spending quality time with family and friends. In college, Emily was involved in Delta Sigma Pi (Co-Ed Professional Business Fraternity), American Marketing Association, Finance Club, and Band.